Learn about our staff and associate evangelists. 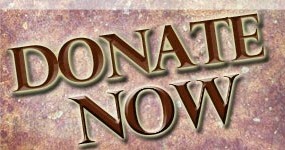 Read their bios, explore ministry opportunities, or give a gift to support their ministries. Donald A. Bierle, M.A., Ph.D.
Dr. Bierle holds M.A. and Ph.D. degrees in the life sciences and an M.A. in New Testament Studies. An academic dean and college professor for nearly twenty-five years, he is skilled at communicating complex subjects in a clear, original, and fascinating way. 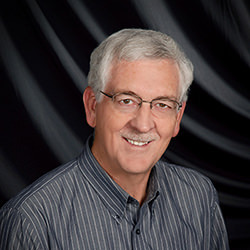 He is the author of Surprised by Faith, and developed the FaithSearch Discovery presentation, which is used worldwide to proclaim the Gospel with evidence. Dr. Bierle is also overseeing the new regional directors initiative to expand the effect and multiplication of the FaithSearch mission. 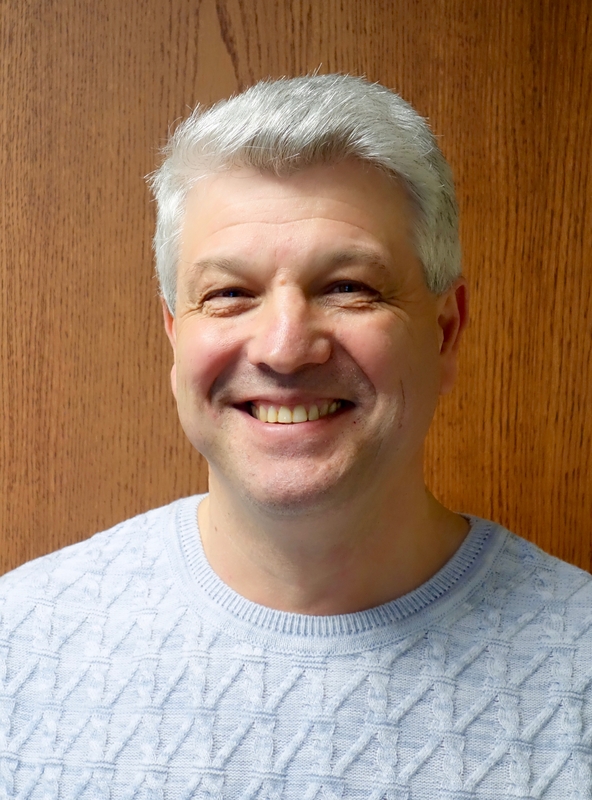 Oleg Voskresensky, B.A., M.Div., Ph.D.
A native of Russia, Oleg is breaking new ground for the ministry of FaithSearch: into eastern Europe and with Russian-speaking people in the USA. He has translated the book Surprised by Faith and the FaithSearch Discovery presentation into Russian. He is continuing to develop culturally relevant ministry resources for the FaithSearch Russian ministry. Oleg is also developing and leading our training efforts for the world’s 300 million Russian-speaking people. Инфомация о миссии “В поисках веры” на русском языке (435 KB PDF). 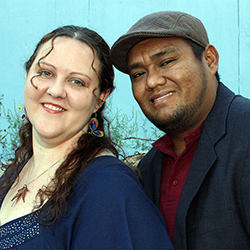 Mundo & Esther Gomez have responded to God’s call to become Associate Evangelists with FaithSearch International, to bring the Gospel with evidence to Spanish-speaking peoples everywhere. God has opened the doors for Mundo and Esther to continue their ministry through FaithSearch, especially in the areas of church leadership training, youth leadership training, and youth camps. Yuri Shibaev grew up in a family of unbelieving parents in Bryansk, Russia. He had heard about God from his grandmother when he was seven years old, but it wasn’t until he began studying the Bible that he made a profession of faith in 1991, at the age of twenty-four. 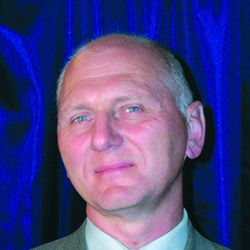 He has assisted FaithSearch Russian evangelist Oleg Voskresensky many times on his trips to Russia, and is now a part-time associate evangelist with FaithSearch, serving in Bryansk. 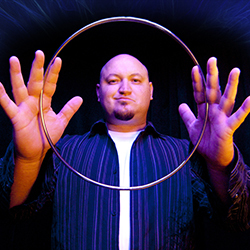 Adrian is an Illusionist who combines his unique skills as an entertainer with his extensive speaking and missions training and experience. 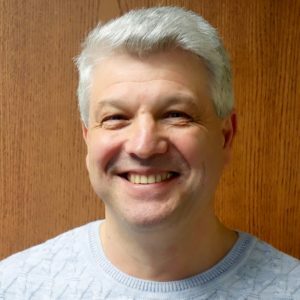 As a skilled thinker and audience-retaining communicator, Adrian has a passion for people in the most un-reached places of the world, as well as a commitment to pursing the goal that every single person here at home has the chance to hear the evidence and good reasons for faith in Jesus Christ. In November 2015, Adrian took on the role of Associate Director for our southwest regional ministry. As a regional director, Adrian seeks to develop a team of people who share the goal of reaching churches, schools, and communities in the US Southwest with the Good News of the forgiveness of sins and assurance of eternal life through faith in Jesus Christ. 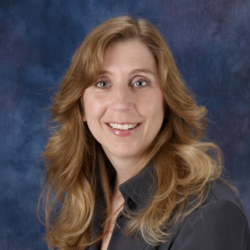 With a Ph.D. in cardiovascular physiology, Dr. Kloster comes to FaithSearch from the world of science, by way of the business world, and through a Christian mentoring program which uses horses to help touch the hearts of disadvantaged and at-risk youth. Now as Associate Director for the Siouxland FaithSearch regional ministry—serving southeast South Dakota, southwest Minnesota, northeast Iowa, and northeast Nebraska—Kaia will recruit a team of people who share the goal of reaching churches, schools, and communities in South Dakota with the Good News of the forgiveness of sins and assurance of eternal life through faith in Jesus Christ. Tim Maki has been involved in evangelism and church multiplication for most of his ministry. He is pastor of North Star Church in Hibbing, Minnesota, a church he began seven years ago. As part of his process of transition out of the pastorate and back into a role as an evangelist and church plant catalyst, Tim has formed a new ministry called North Star Ministries. Concurrent with this, Tim has taken on the role of FaithSearch Ministry Partner. As a ministry partner, Tim will continue to use FaithSearch resources as part of his “ministry toolbox,” proclaiming the Gospel with evidence in northern Minnesota. [This presentation has] given me greater ability to share the historical facts backing up the accuracy of Scripture and divinity of Jesus.